You asked for it, and Gregory delivered. 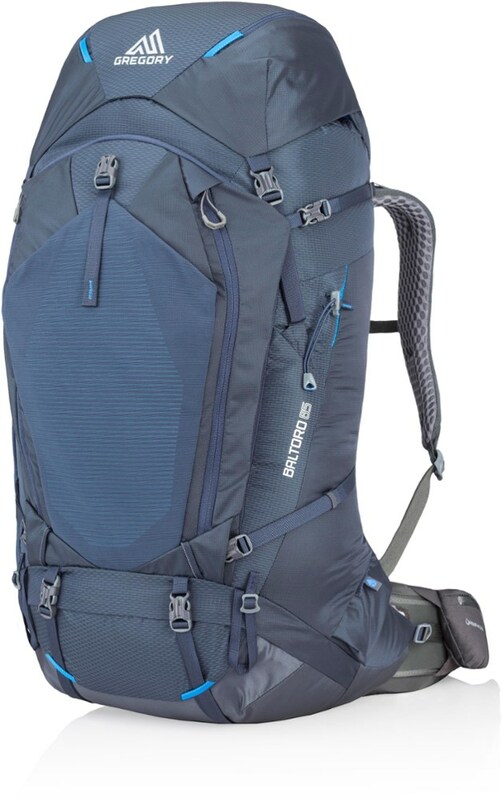 The Gregory Z 75 Backpack is the latest addition to the Z Series packs, built to get you adventuring further and longer with the same sleek design, ventilating comfort, and trail-savvy features that you love about the Z 65. CLOSEOUTS . 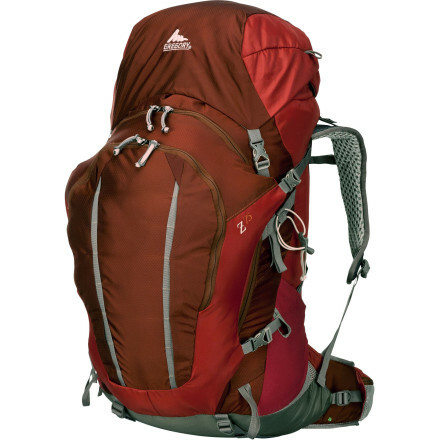 Gregory's Z75 backpack is built for backpackers who aren't afraid of heavy loads. The JetStream LTS suspension offers ample support, and front panel access to the main compartment keeps your overnights organized, letting you focus on fun. Available Colors: GRANITE GREY, NAVY BLUE, EMBER ORANGE. 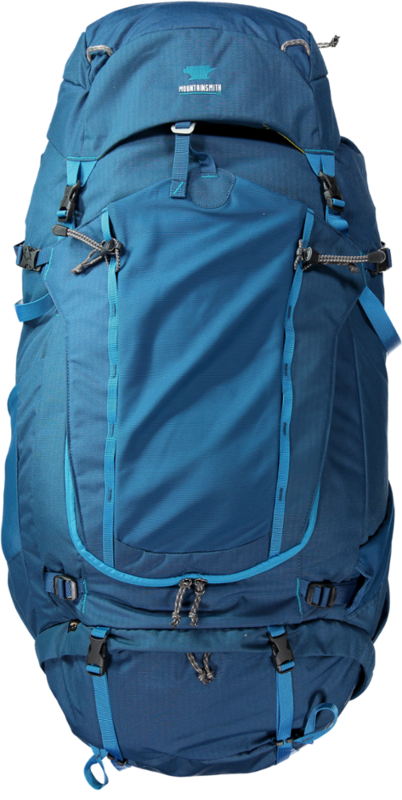 Sizes: S, L, M.
The Gregory Z75 Pack offers an updated front pocket that includes streamlined daisy chains, great load carrying capabilities and Gregory's Jetstream suspension with great ventilation and innovation. 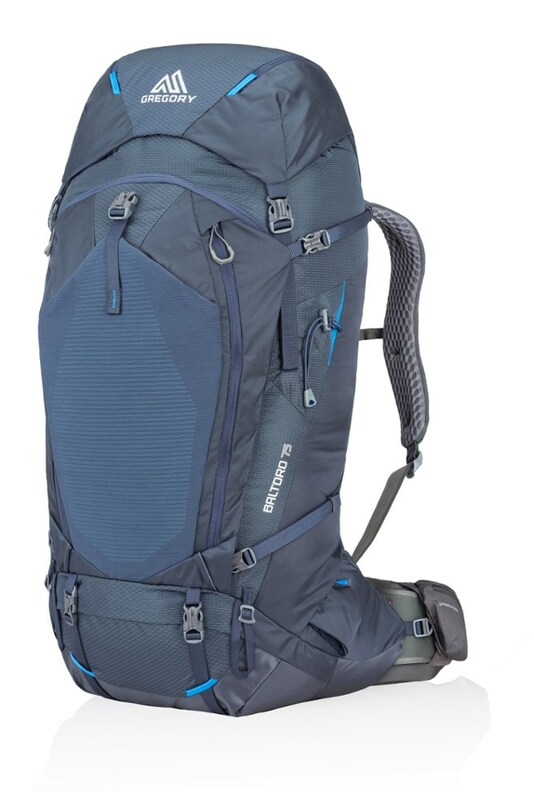 The Z 75 is a lightweight backpacking marvel. 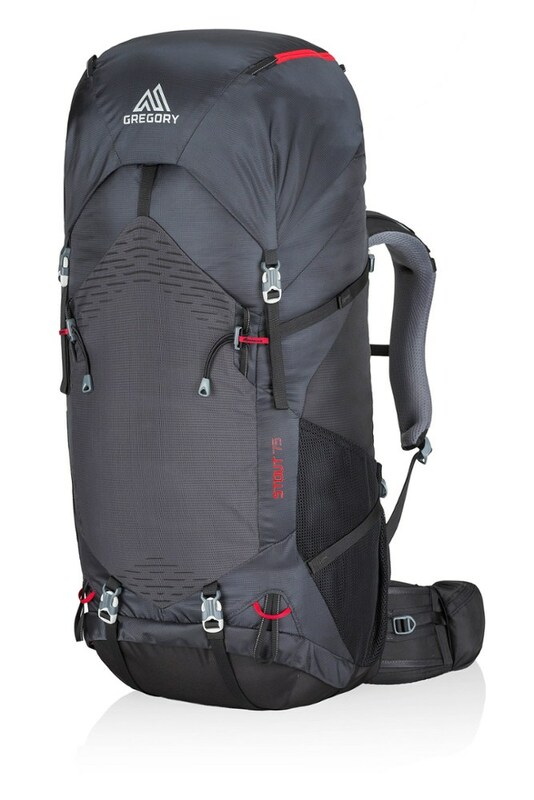 Gregory pulled out all the stops on this streamlined pack to make it a light and efficient weight carrier. Weighing less than 5 pounds, the Z 75 can carry up to 50 pounds of gear with ease and keep you cool on the trail thanks to its Jetstream LTS suspension that allows for airflow through all of your hotspots. 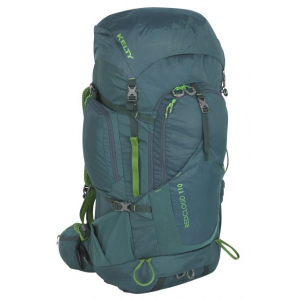 Plenty of compression straps allow you to get rid of excess space in your pack and partially hidden daisy chains with dual ice axe loops offer you plenty of outside strapping options. 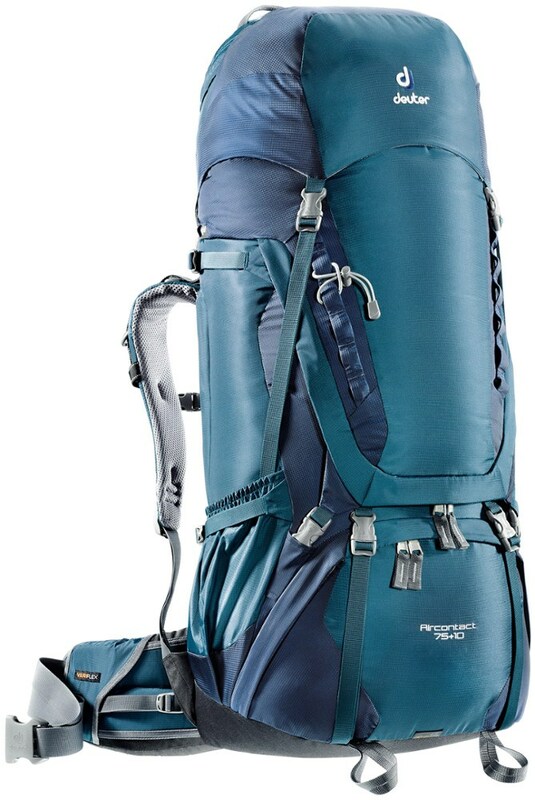 When you really need to get to your gear, either enter through the traditional top-loading access or through the horseshoe zipper on the front panel. The Z 75 has been discontinued. It was replaced by the Gregory Stout 75. The Gregory Z 75 is not available from the stores we monitor. It was last seen May 5, 2015	at SunnySports.